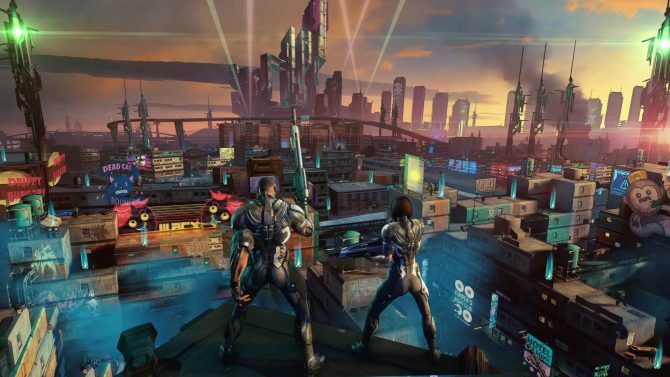 Ever since its reveal at E3 2014, Crackdown 3 has long been one of the most anticipated titles coming to Xbox One owners on the horizon. 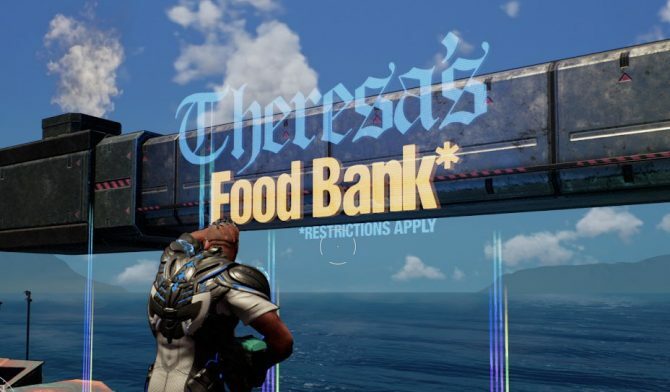 While the game has had its share of development troubles in the past few years, in just over a week the wait will finally be over, and now you can get an early look at what to expect from the game through its Achievements. 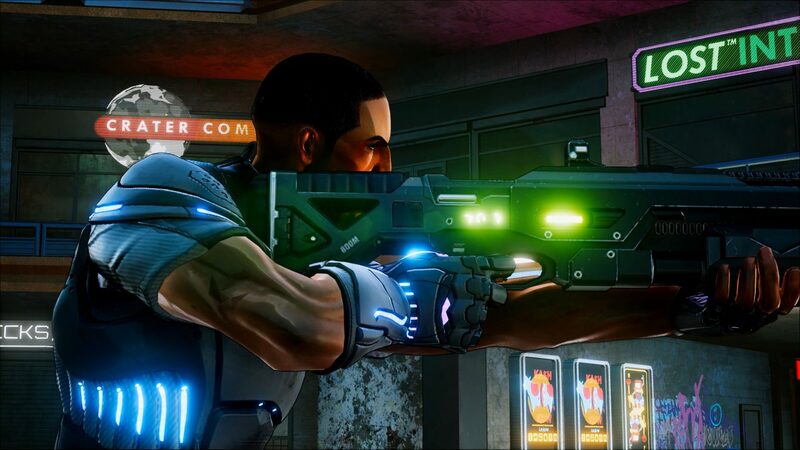 Over on Xbox Wire, Microsoft has officially revealed the full list of Achievements that players will be able to earn while playing Crackdown 3 when it releases next week. Naturally, looking at the Achievements list might reveal some slight spoilers from the final game before its release next week, so proceed with caution when you look on at the list below. 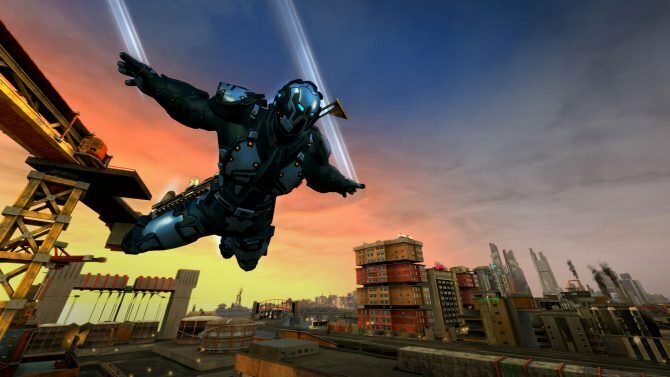 That said, the Achievements listed by Microsoft are divided into two categories between Campaign and Wrecking Zone, giving players a taste of the challenges they can try to take on either in the story missions or in multiplayer against other players.